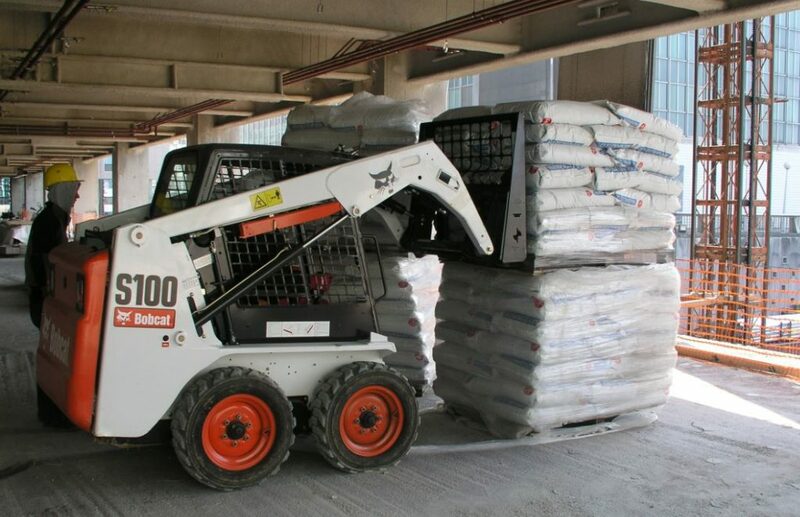 Fork Truck Hire and Sales in Essex and Suffolk Affordable Skid-Steer Loaders for Sale in Essex & Skid-Steer Loaders for Sale in Suffolk. 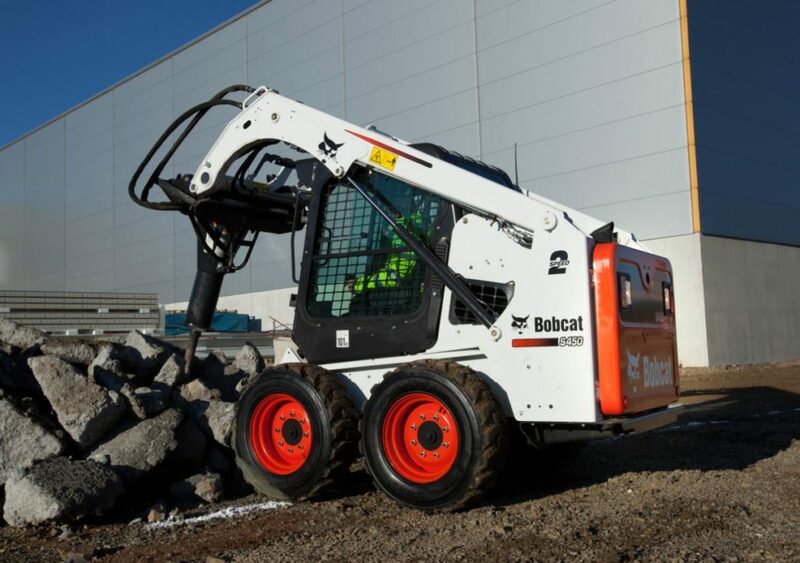 Bobcat is the world’s n° 1 skid-steer loader! The Bobcat Company invented the compact skid-steer loader back in 1958 and brought it to Europe five years later. 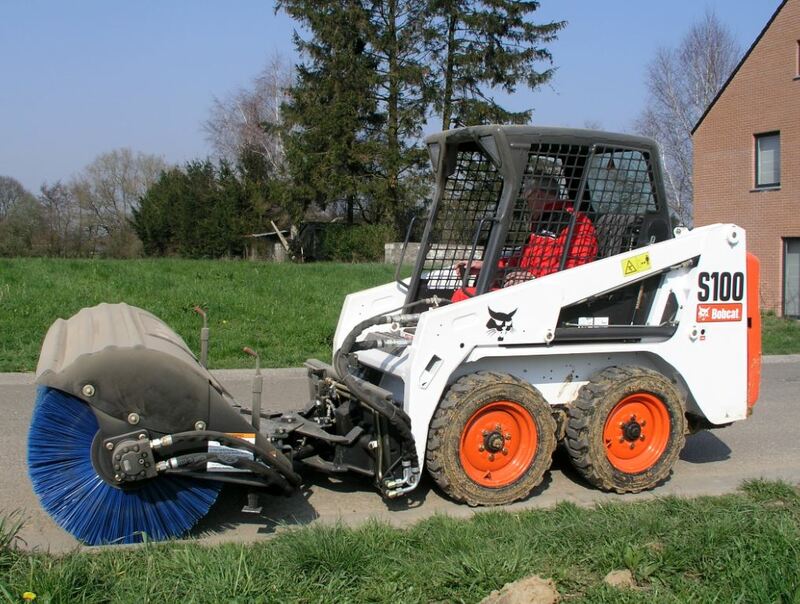 Ever since, Bobcat has celebrated a history of quality, performance and reliability.